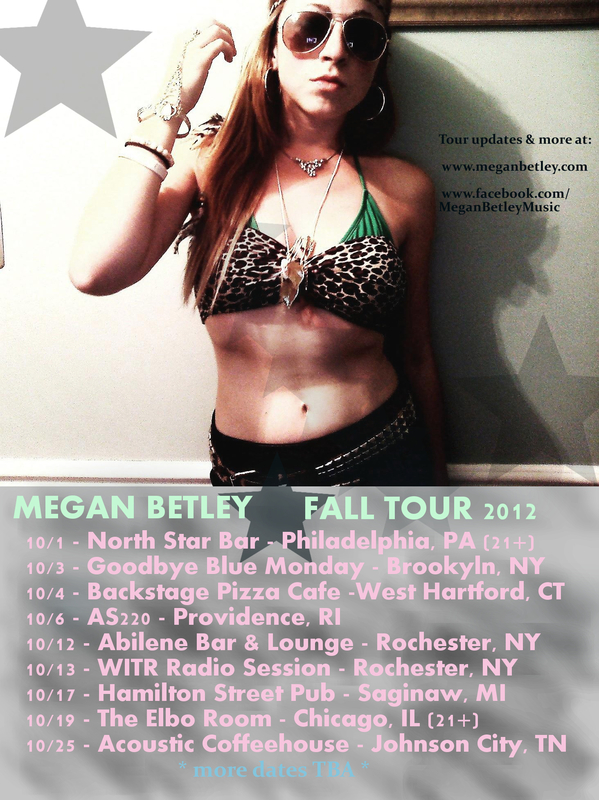 FALL TOUR! COME OUT COME OUT WHEREVER YOU ARE! !